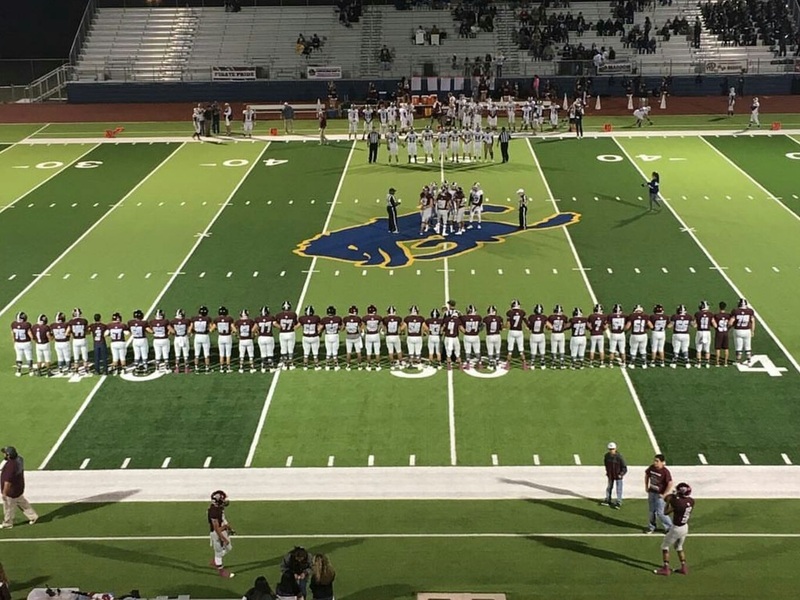 Congratulations to the Dilley Wolves on their win over the London Pirates on November 10th in Freer. Area playoff game is scheduled for Friday, November 18th, in Kennedy, TX against the Boling Bulldogs. Thank you fans for your support, let's maroon out the stadium once again and show that WOLF PRIDE!! !